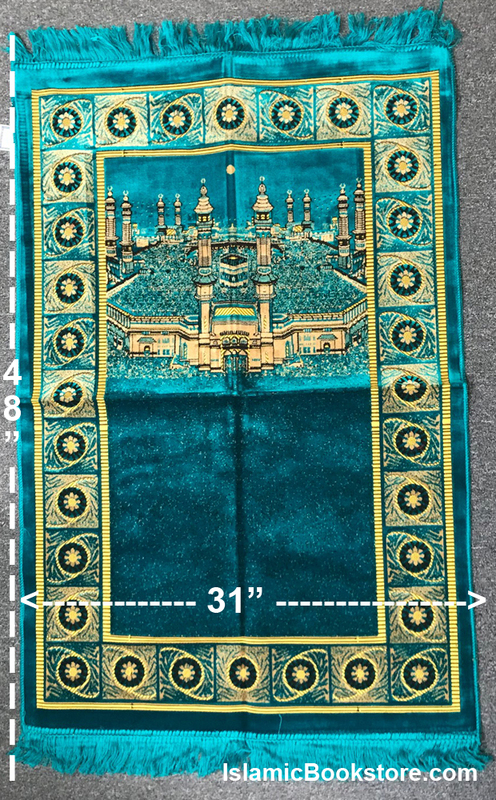 This is a wider-than-average prayer rug; of very good quality; made in Turkey. 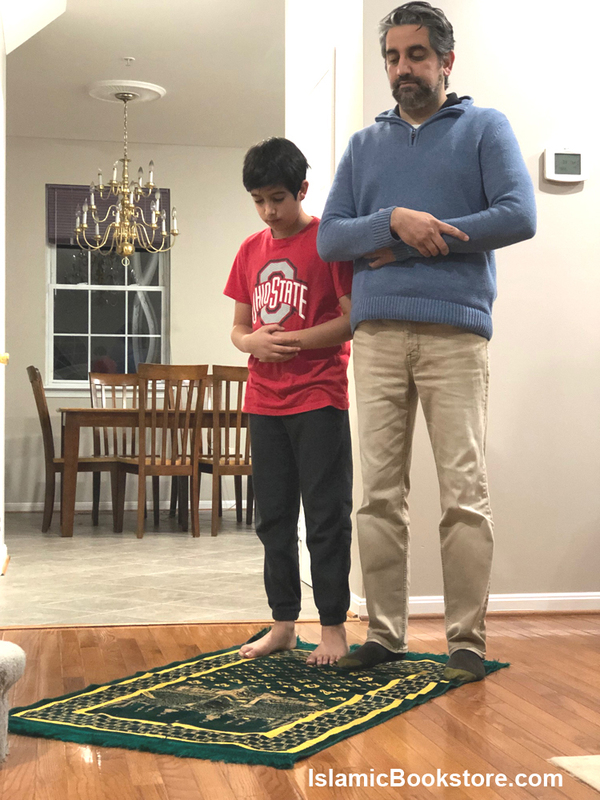 Note: Father and son not included with purchase. 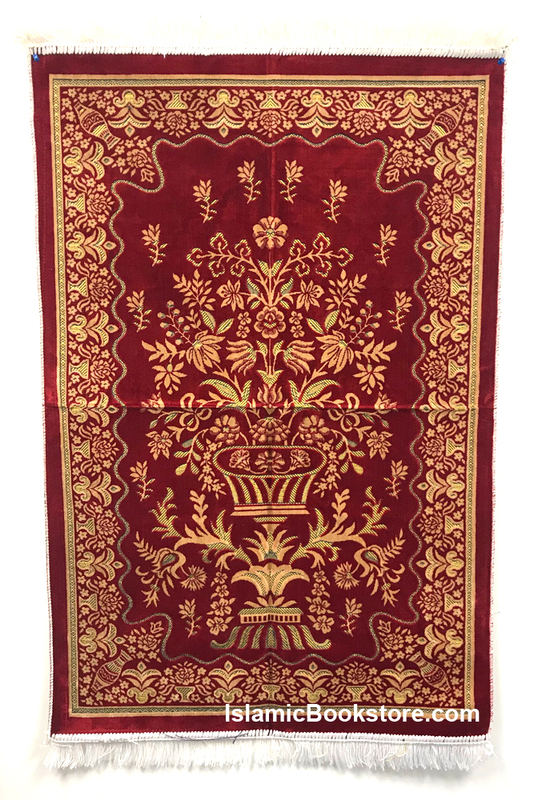 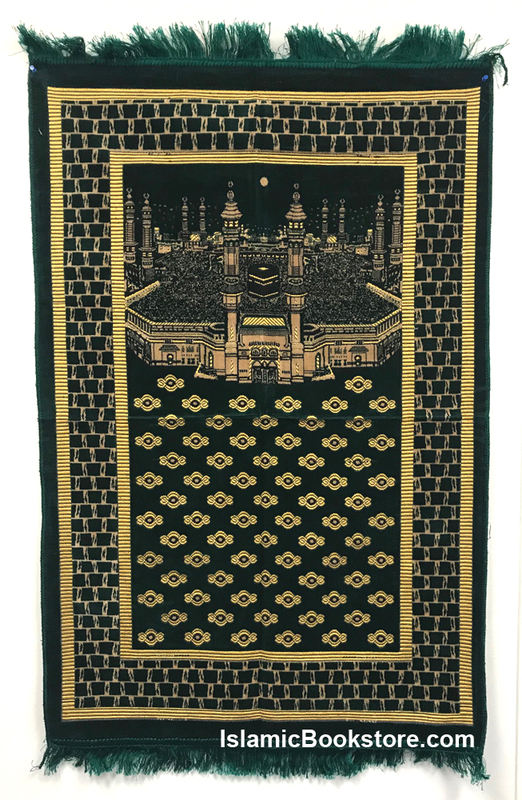 We only carry high quality prayer rugs imported from Turkey or Pakistan, suitable for all.